Website page load speed matters to your customers. It also matters to the search engines including Google, Bing and Yahoo as well as other lesser known search engines. First lets discuss your customer experience. We will define your customer as anyone who comes to your site looking for information or to place orders. Customers are willing to wait a very short time before they click the back button. Or go to another site. reports indicate that a one second delay can lead to an 11% drop in page views and lower customer satisfaction by 16%. It all has to do with customer expectation. In today’s fast pace world customers are typically looking for a page to load in 2 seconds or less. If a customer is dissatisfied then they are less likely to make a purchase on your site or contact you for more information. If this is not bad enough, then there is the SEO ranking. 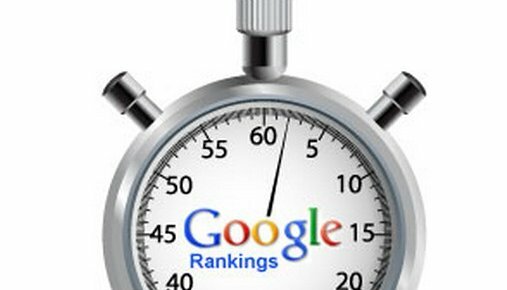 Your customers may not even be presented with your website in the first place by search engines if your site is viewed to be too slow. Search engines like Google use all sorts of indicators to rank a web page. One of them being the speed at which the page or pages load. If yours is not loading fast, then you probably are going to be ranked lower than many others. Your page will be well down on the list of search results. A potential customer will never be presented with your page because of this. Of course there are many other factors that could be a factor in the SEO results, however this seems to be an important one. This site struggles everyday with ways to load our pages faster. It appears to be variable and dependent on many factors including how busy the server is, traffic on the internet and even the user’s computer. Monitoring of your results and ensuring that processes working on your site are kept to a minimum. This helps to ensure that the server can focus on delivering your page is always a good thing to consider.